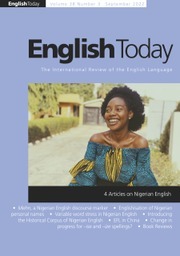 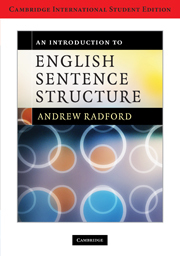 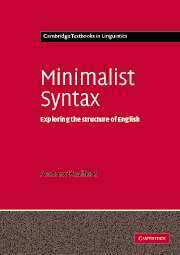 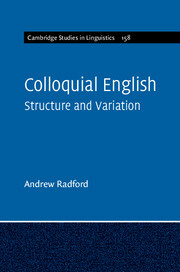 Using novel examples from live, unscripted radio/TV broadcasts and the internet, this path-breaking book will force us to reconsider the nature of everyday English and its complex interplay of syntactic, pragmatic, sociolinguistic and psycholinguistic factors. 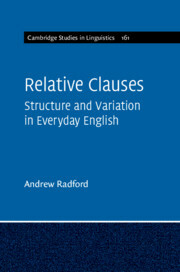 Uncovering unusual types of non-standard relative clauses, Andrew Radford develops theoretically sophisticated analyses in an area that has traditionally hardly been touched on: that of nonstandard (yet not clearly dialectal) variation in English. 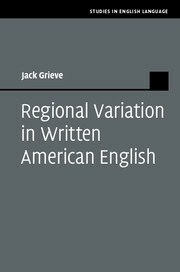 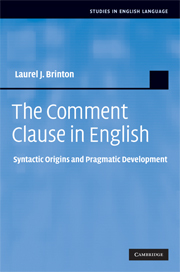 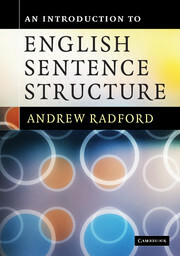 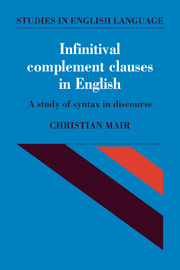 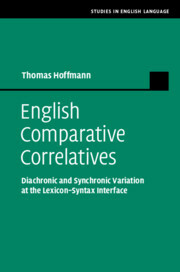 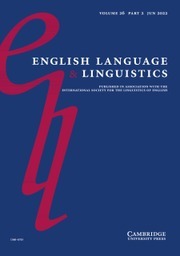 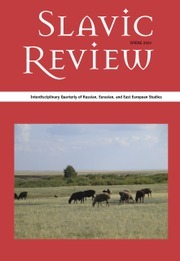 Making sense of a huge amount of data, the book demonstrates that some types of non-standard relative clauses have a complex syntactic structure of their own in which the relation between the relative clause and its antecedent is either syntactically encoded or pragmatic in nature, while others come about as a result of hypercorrection, and yet others arise from processing errors.